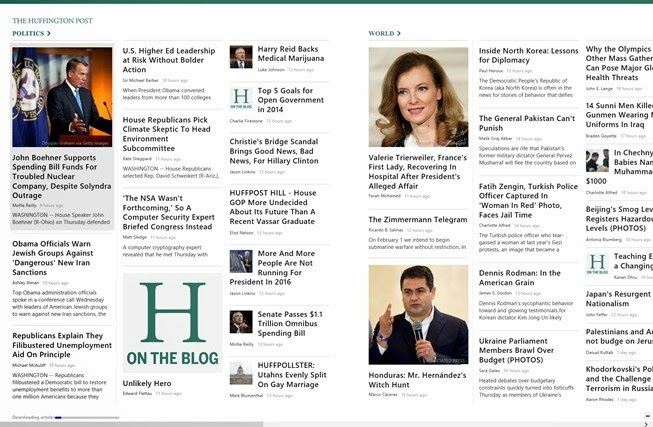 Huffingtonpost.com offers syndicated columnist, blogs, news stories and moderated comments -It is US leading business, news, sports, tech, health and entertainment portal. 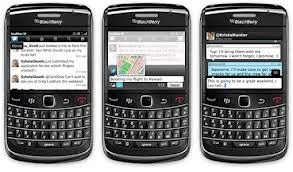 Now available on mobile application, you can get latest information anywhere you are on your smartphone. 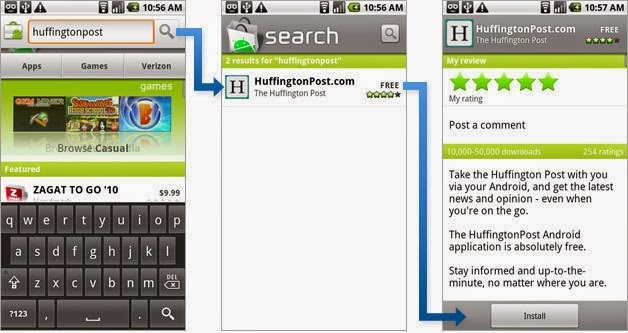 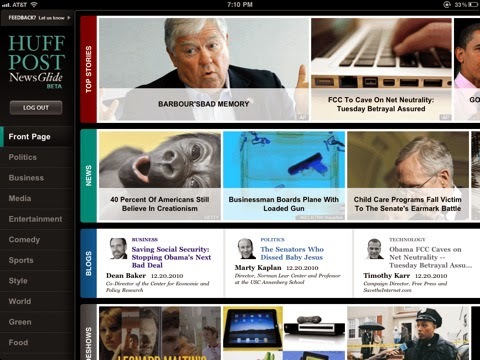 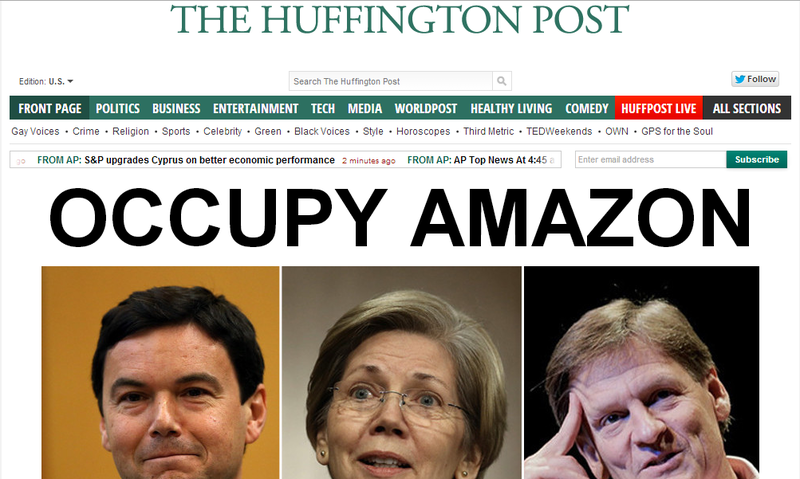 Here are guides on how to download the Huffington Post for different smartphone devices.